Standard-size glass fuse, slow-blow. Rated for use up to 250 volts. 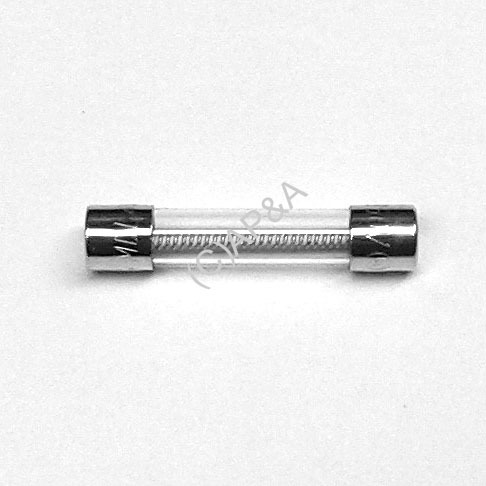 Measures 1/4 x 1-1/4 inches (7mm x 32mm) in size. Used in most makes and models of games. Replaces Bally #s E-133-24, E-00133-0024, Bally/Midway # 0017-00003-0007, Bally/Williams # 5731-08633-00, 5731-10356-00, and others. Sold individually. Image is sample only. Actual item may vary.